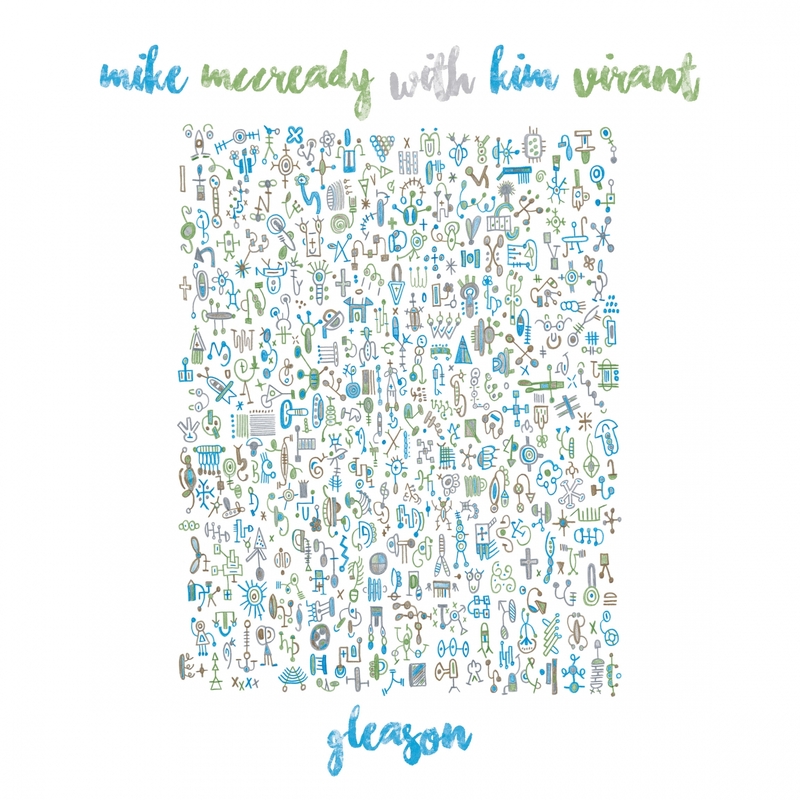 MIKE MCCREADY W/ KIM VIRANT GLEASON 7"
"Steve Gleason is a hero of mine. He wrote lyrics for 2 songs titled, "Space in Between" & "Her Again." One of Seattle's preeminent singers, Kim Virant, came in and sang these lyrics. The music was written by Josh Evans, Kim and me. Proceeds from this release will benefit Team Gleason and all the wonderful work they do. The package includes original artwork by Steve's wife Michel Varisco Gleason, as well as two different limited and special edition vinyl colors -- white to honor Steve's motto, No White Flags, and transparent blue that perfectly matches Michel's cover art. I hope you enjoy this latest HockeyTalkter release!